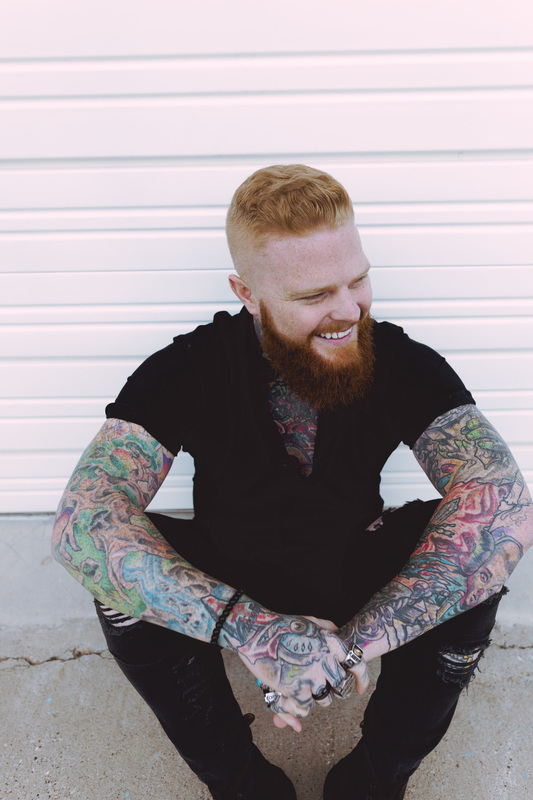 Lee McKinney is already well-known, per his band BORN OF OSIRIS, but now McKinney showcases his true well-rounded guitar song-writing arsenal with the expansive solo release Infinite Mind, which is set for a March 29th via Sumerian Records. 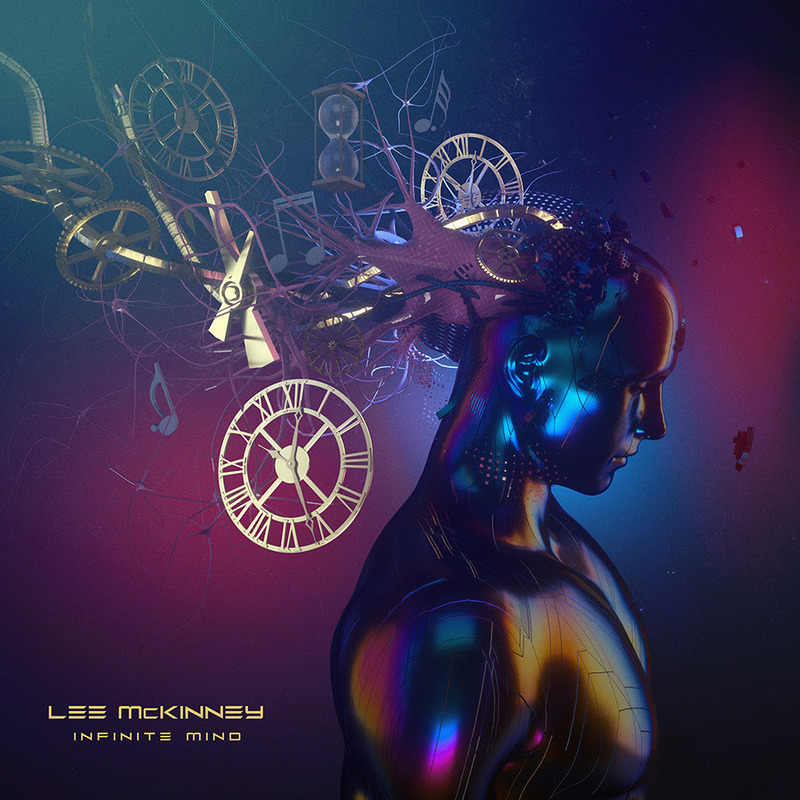 With Infinite Mind, McKinney taps into a number of varied musical styles with each track and this all-instrumental offering is an exciting ride from start to finish! The “heaviest” track on the record is now available online (see below), along with a number of different pre-order bundles. McKinney states: “‘A Neverending Explosion’ is a song that I feel really showcases a lot of what Infinite Mind is. This track has the ‘heaviest’ metal style vibe by far, but it also showcases the soft and emotional feelings that really make this record personal and special to me.